Mmmh – since I bought new hand soaps for the kitchen and the bathroom, I cannot stop to smell my hands! 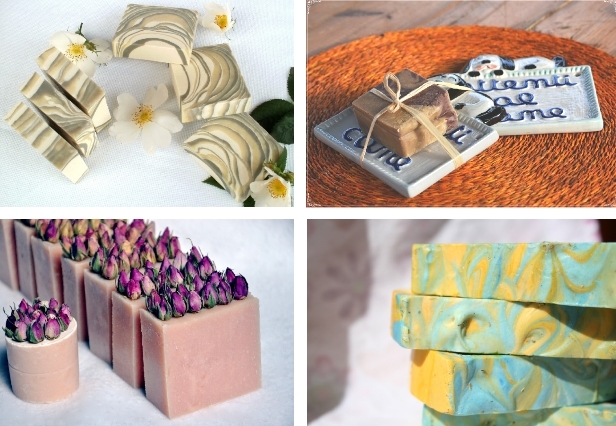 But not any soap, I’m talking about hand-made and natural soaps. 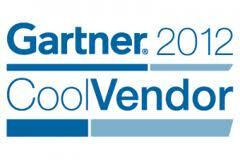 This is much more interesting than buying a cheap but unspecial one from the next store, no? It isn’t even only a matter of smell or ethic, but also esthetic: they are just so fabulous, that every guest will want to have the same! Ok, let’s go for a round of Hand-made soaps. 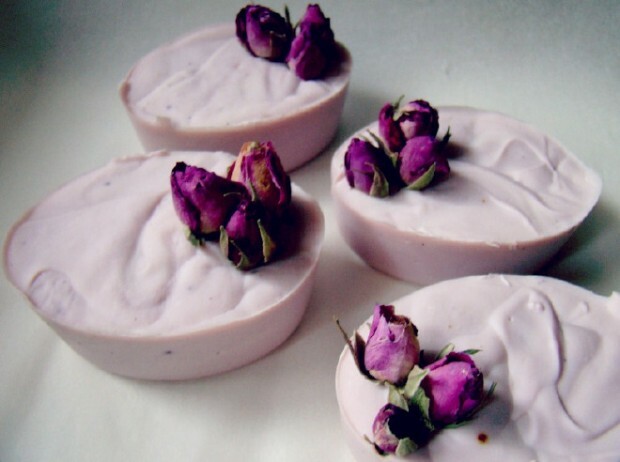 These lila soaps distinguish from other ones thanks to the unique smell of roses. Besides that, they are completely natural, with a cold saponification which preserves the properties of the essential oils and the other ingredients. 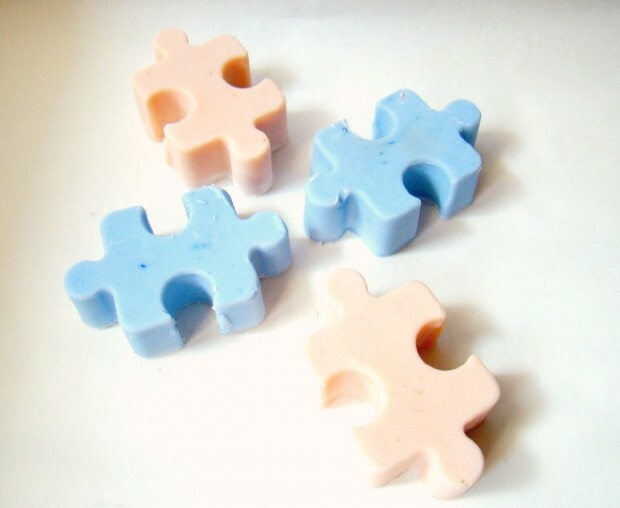 From the same Shop, Aromantiche, these funny puzzle soaps will add some originality in your bathroom! The flavours are lavender and verbena. This looks almost…Tasty! 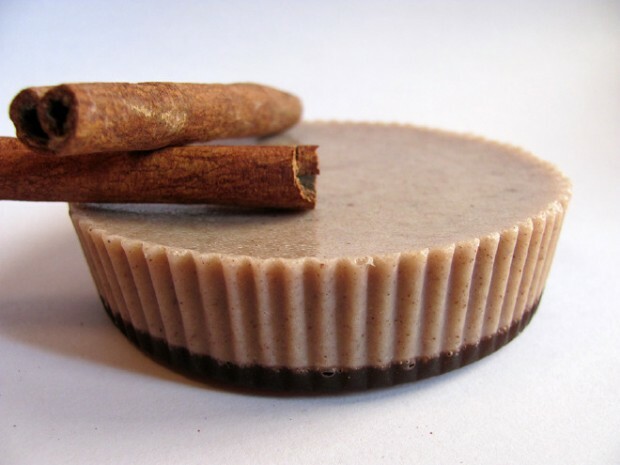 Despite his dessert appearance, the flavour of this soap just makes me dream: imagine sea buckthorn oil mixed with cinnamon essential oil and cinnamon powder. Is it sent straight from Heaven?! Surprised? You shouldn’t, it is still Winter, and it will stay cold for a long time! 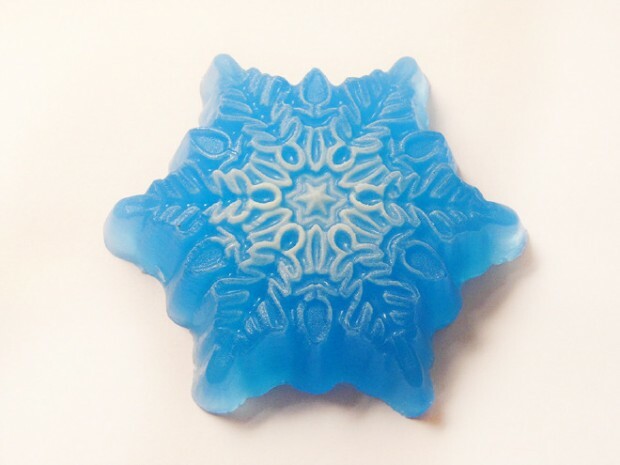 So for a subtile winter decoration, think about this snowflake soap. Natural, ecological and pretty: this is my favorite for this freezing winter! 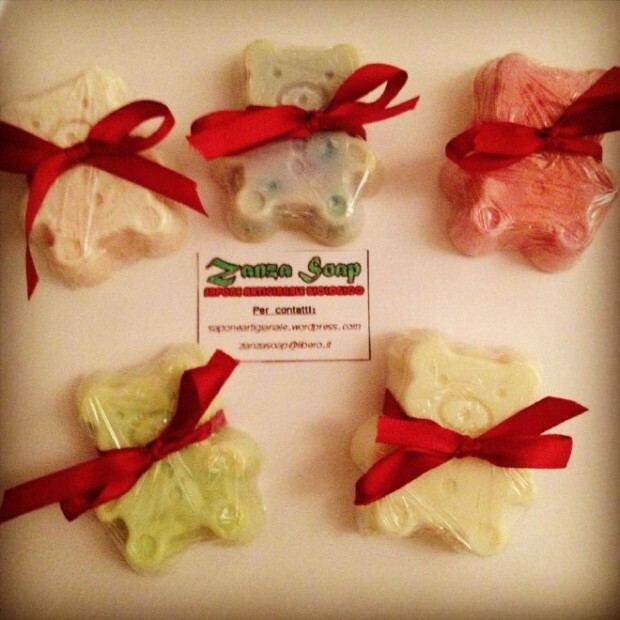 The most adorable for the end: if you’re the kind of person looking for cute things, then you should stop here and make these little bear soaps yours!